Coops Insurance Brokers delivers the very best quotes for Private Car Insurance, Classic Car Insurance, Commercial, Fleet and for all drivers. 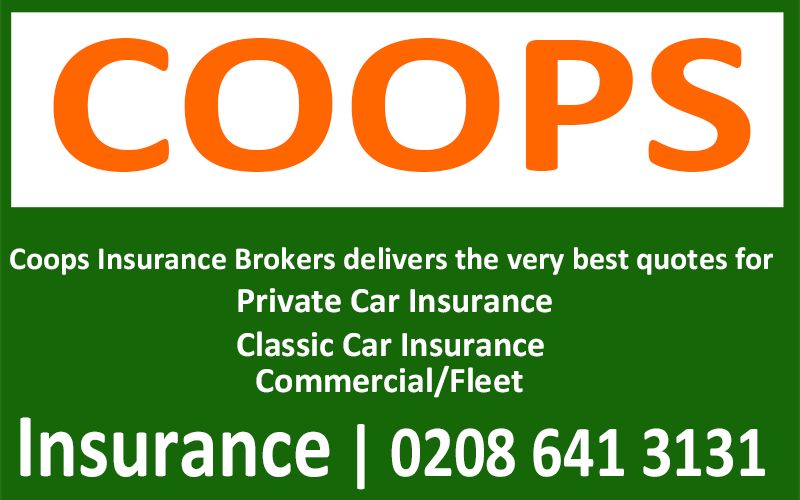 Coops insurance was founded in January 1990 by Tom and Jenni Cooper as a local insurance provider in Sutton Surrey. Covering all aspects of insurance, Coops began to grow and is now one of the most popular brokers of its kind. Coops have established a relationship with over 25 insurers, providing a broad range of products at very competitive premiums. We pride ourselves on providing a professional and courteous service at all times. Motor Vehicle insurance is our passion, and we go that extra mile to give you the very best cover available, from private car to classic car, fleet to commercial and for drivers of all ages. So whatever you insurance needs, Coops Insurance can deliver, and with our access to a panel of more than 25 insurers we’re confident we can quote you better! 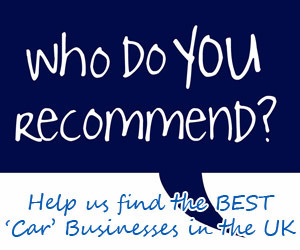 For more information, or to request a quote, just call us on 020 8641 3131.